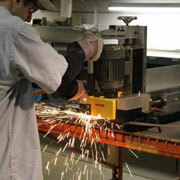 Detroit Band Saw provides custom band saw blades made to the exact length that you need. 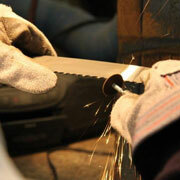 Grinding both sides of blades for a smooth finish after welding. 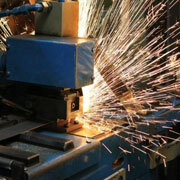 Grinding blade for a continuous tooth pattern after welding.